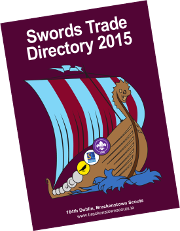 The main badge scheme for the Scout Section in Ireland is called the Crean Awards. The badge names follow the adventures of the Irish Explorer Tom Crean. There are four stages of the Crean Awards: Discovery; Terra Nova, Endurance and Polar. If you are interested in applying for these badges, please speak to one of the leaders.